After your summit experience, we do a van tour of the park and put you on the bikes at the park entrance. What lies before you is Maui’s famous downhill. You drop 3,000' in 10 miles and curve around 29 switch backs. Stop often and enjoy the incredible vistas of west Maui surrounded by the Pacific. Below 4,000' you come to “Upcountry Maui”. Vegetable truck farms, protea farms, lodges, galleries and Kula botanical gardens. Further down the mountain is Makawao town- Paniolo (cowboy) country. Boutiques, shops, and wonderful places to eat where you can stop and enjoy a leisurely meal. Inclusions: Helmet, backpack, gloves and rain/wind gear. 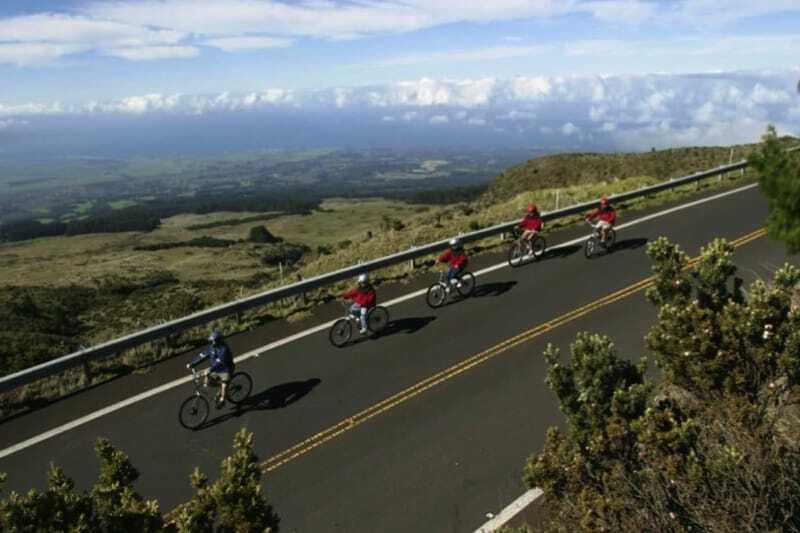 Transportation from our shop to the Summit and a narrated tour of Haleakala National Park. Special Notes: Bikes available are adult sized bikes and require that the child be at least 12 years old with substantial biking experience. They must be at least 4’10” and comfortably fit an XS adult bike. We recommend that you consider the pros and cons of your younger children coming along for the ride. Make sure they’re up for a very big bike ride and are steady and comfortable on a bike. 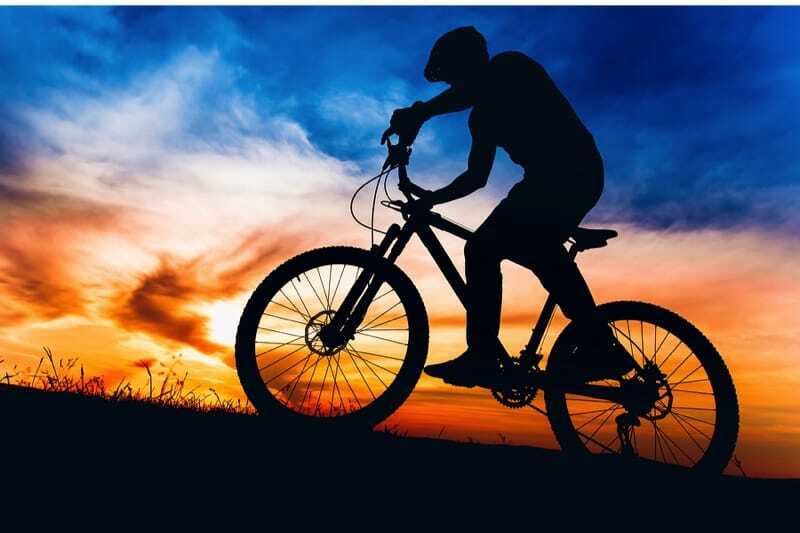 Safety and fun are the two goals for every bike ride, and you are responsible for both! Van Tours are always available for children, pregnant women, less experienced riders, and family members. Activities may be canceled by us for reasons including but not limited to inclement weather, road hazards, lack of participation, resource allocation, etc. In the event of a canceled activity, the following options will be available to the clients: A trip that is cancelled prior to any services provided will result in first the option to reschedule. If the client is unable to reschedule a full refund may be issued on a case by case basis. Bikes available are adult sized bikes and require that the child be at least 12 years old with substantial biking experience. They must be at least 4’10” and comfortably fit an XS adult bike. We recommend that you consider the pros and cons of your younger children coming along for the ride. Make sure they’re up for a very big bike ride and are steady and comfortable on a bike. Safety and fun are the two goals for every bike ride, and you are responsible for both! 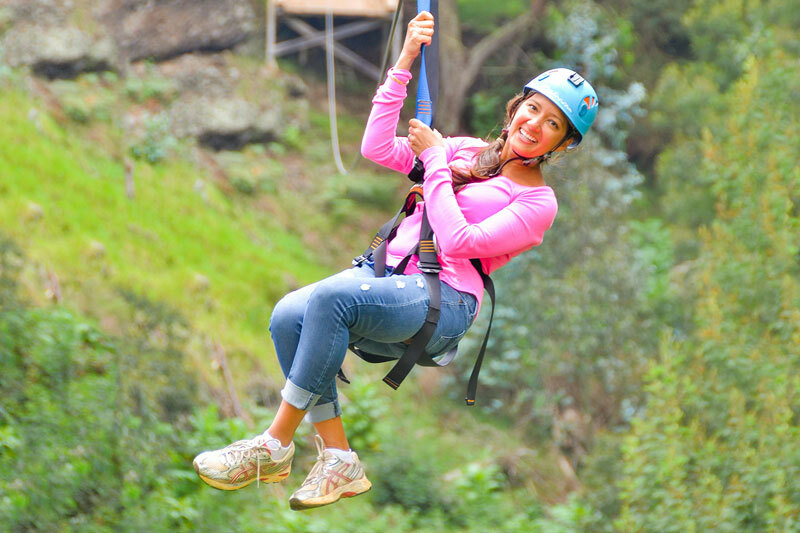 Van Tours are always available for children, pregnant women, less experienced riders, and family members. Had a fantastic tour with nice knowledgeable guide to top. Views were amazing. Equipment was all in good shape. Would definitely do again. My family (mum, dad, 16 and 11), did the delux summit tour and had the most fantastic day! Eddie spaghetti was our guide and kept us amused and entertained with a nice mix of history and culture relevant to the area, and cheeky daggy dad type jokes (sorry Eddie ). Eddie took us up to the summit of the volcano for a look around and some photos and I know there is the express tour option which does not include this part... but just my thoughts, you’re mad if you don’t do it! It’s like transporting to another planet... amazing! We were then driven back down to the other side of the park enterance where we picked up our bikes and headed off at our own pace down the mountain. Again... WOW! This was so much fun. Few nice stops on the way (make sure you stop at the lavender farm and ask for a dynamite donut.. google it... you won’t regret it), lunch in the town of Makawao (Pollis Mexican restaurant), and finish back at the shop in Haiku town. Fantastic day and from a gear and safety perspective these guys are top notch! Do not come to Maui and miss this one! This Bike Company was great. We did the Deluxe Day Trip which took us in the park. We started at 9:00 a.m. at the bike shop. They provided us with bikes, helmets and jackets. The ride to the top of Haleakala was about 1.5 hours. We had a great guide, Kimo. He was extremely informative and safety conscious making sure we knew how to get down the mountain in one piece. He was very entertaining. Loved listening to he's stories. We were able to go down the mountain at our own pace. Thanks Kimo and employees for the excellent adventure and service.